Jumpstart! Drama contains more than forty engaging, practical, easy-to-do and highly motivating drama activities which will appeal to busy primary teachers who wish to enliven their practice and make more use of drama in line with the Framework for Literacy. develop role play areas and the drama opportunities they provide. 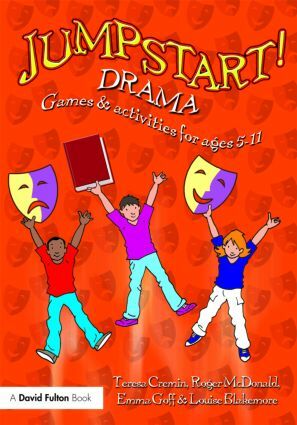 Ideal for busy primary teachers who wish to encourage their pupils in drama, Jumpstart! Drama will help teachers to use literary and non-fiction texts in a dramatic and motivating manner.